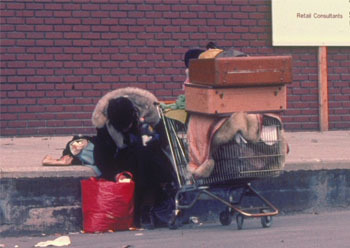 An stretch of exceptionally cold weather and low supplies of natural gas made the winter of 1976-77 one to remember. 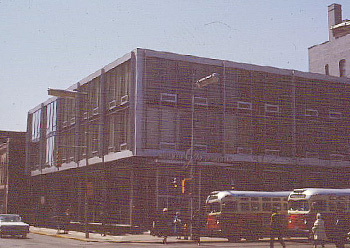 Elaine Higgins was a fixture in downtown Toledo in the 1970s and 1980s. 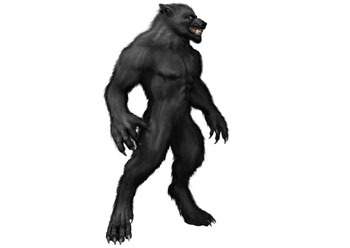 Was there a werewolf rolling around Defiance in 1972? No, don’t be silly. At the very least, however, there was somebody dressed as one. 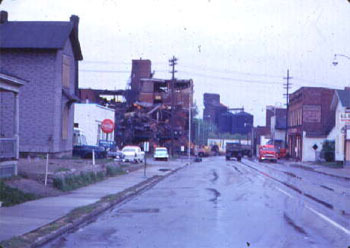 A huge explosion at the Maumee Chemical Co. in 1962 killed ten and injured 46 and was felt all over East Toledo. 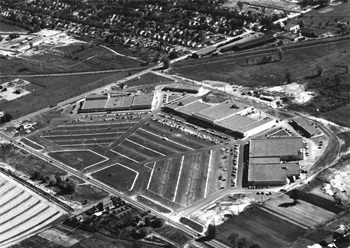 One of Toledo’s first suburban shopping centers, Miracle Mile survives to this day. 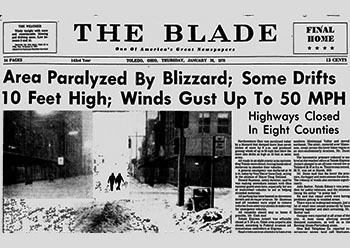 Come celebrate the 40th anniversary of the Blizzard of ’78, probably Toledo’s worst winter event. 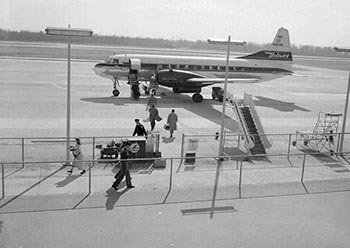 Toledo Express Airport, which has never lived up to expectations, opened with fanfare in 1954.